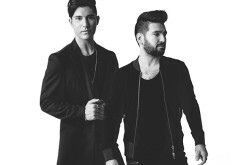 "Love Somebody" features contemporary flavors but overall is the kind of album longtime fans have yearned for. When Nash ICON Records, the new joint venture record label between Big Machine Label Group and Cumulus Media, was announced last year, the stated goal was to give still-relevant “heritage” country Icons (of the past 25 years or so) a place to record. They’d attack radio (via Cumulus “Nash ICON” branded radio stations along with other markets), tours and records all as “partners.” The fact that radio was still there was huge because many of these star may be “past their prime” at radio. 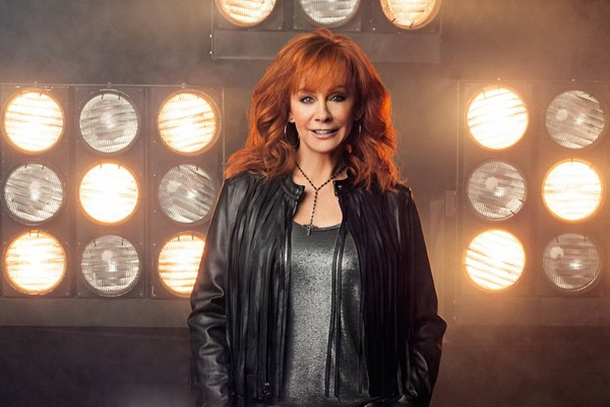 The label’s first signee, Reba, has a Top 40 single with “Going Out Like That” and her latest Love Somebody is definitely a record which can deliver contemporary hits for radio. But that’s not all it has. 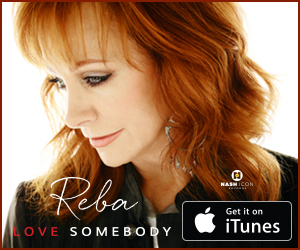 Love Somebody has everything fans have come to expect and hope from a Reba record, right down to a modern “Does He Love You” moment with “Enough,” a wife/mistress duet with Jennifer Nettles; There’s sassy mid-tempo songs a la “Take It Back” with “Livin’ Ain’t Killed Me Yet;” There’s emotive ballads like “That’s When I Knew” (which has the trademark Reba multi-syllable words) and “I’ll Go On” and a song about an eternal relationship in “Just Like Them Horses,” a song Reba dedicates to her parents (and sang at her Daddy’s funeral). 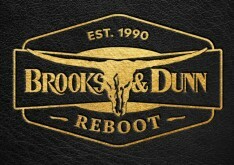 Attitude comes back in the form of radio-ready “Until They Don’t Love You,” a song which has a retro cool feels to it, a song (written by Lori McKenna, Shane McAnally and Josh Osborne) which could be a big hit if released. While not retro, “Love Somebody” certainly feels radio ready as well. It makes me wonder why she didn’t release the song as the first single from this record (it was written by Sam Hunt, Shane McAnally and Josh Osborne). For all of these great songs, perhaps the two best songs on the record are “Promise Me Love” and and “Love Land.” The former a very Reba-like ballad about wanting unconditional love. 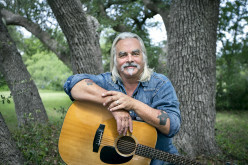 It has a progressive melody, nice mandolin touches, steel guitars in the mix and an overall uplifting feel to it while “Love Land” has some of the most unique lyrics (by Tom Douglas and Rachel Thibodeau) you’ll hear on a song this year (rhyming “Edison” with “Medicine” and “Chapel” With “Cattle.” The story told here talks about various ways of love in a lifetime and the curves love delivers at times too. Love Somebody is a very Reba album. It’s also perhaps the best thing she’s done in over a decade, something on it for everyone who has ever loved a Reba album and it’s exactly the kind of project Nash Icon Records promised fans when they announced their start, that they’d allow the stars they sign to make records with songs that blend the classic with the contemporary, something Love Somebody does expertly.